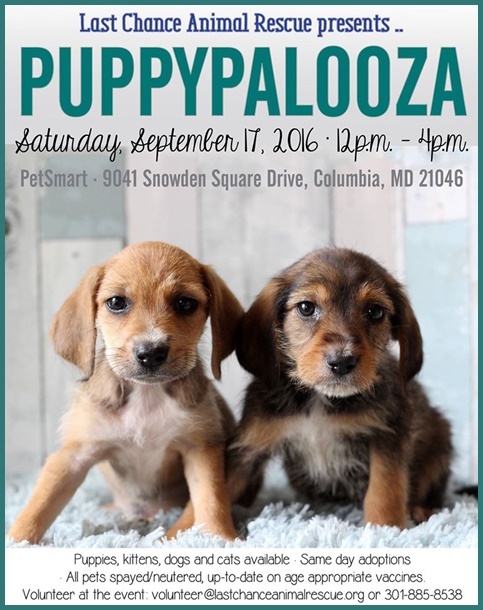 Join us this Saturday for our Puppypalooza at Petsmart – Columbia, Maryland. TIME: 12:00 noon - 4:00 p.m.
Puppies, kittens, dogs and cats available. Same day adoption. All pets spayed/Neutered. Up-to-date on age appropriate vaccines. 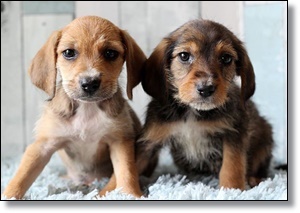 Volunteer at the event: volunteer@lastchanceanimalrescue.org or 301-885-8538.